The perfect home loan to buy your dream home. 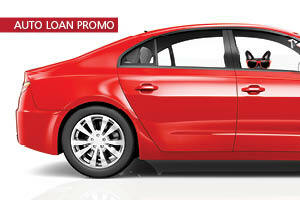 To lower your monthly payments, change the terms of your loan, or both. To pay for a remodel, vacation, high-interest debt, or have money for emergencies. 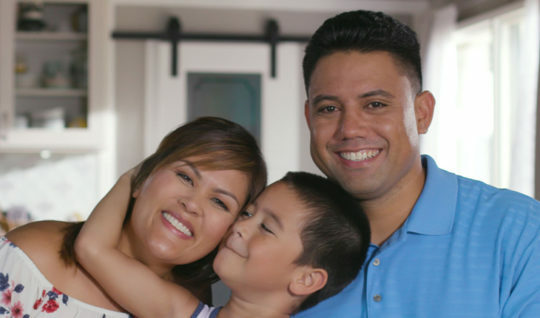 I never thought I’d actually own a home…To get my dream home, it was all possible because of Hawaii State Federal Credit Union.